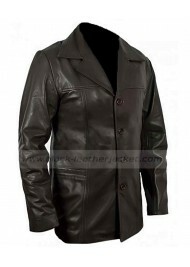 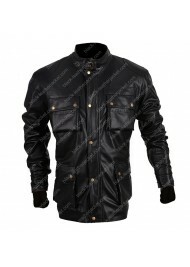 www.black-leatherjacket.com offers its customers another celebrity style clothing which not only giv..
Jack Bauer Jacket is the replica of the Jack Bauer from the television serial “24”. 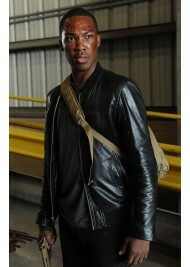 On television sc..
Corey Hawkins 24 Legacy Eric Carter Black Leather Jacket Crime drama Legacy 24 is in action for a..
Go bright and smart. 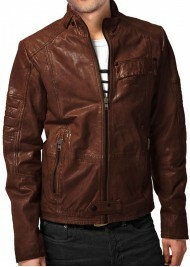 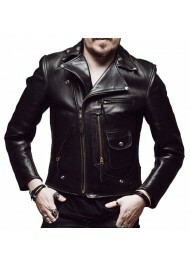 Color your persona with our Mens Designer Brown Leather Jacket, simple yet dece..
Special Features: Made from Genuine Leather Viscose Lining Inside Asymmetrical Zip Fasteni..